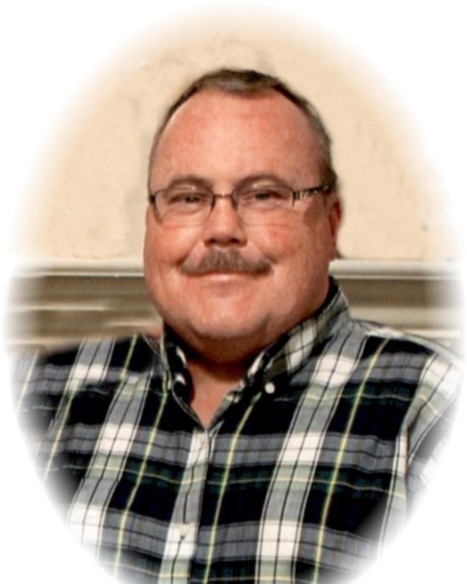 Mr. Michael Anthony Rogers, age 49 of Williamson, passed away on Friday, April 5, 2019. Michael was born on August 30, 1969 in Griffin, Georgia. He is preceded in death by his father, Harper L. Rogers. He was formerly employed as a Patrolman with the City of Griffin Police Department; he attended West Sunnyside Community Church. Survivors include his son, Colton Rogers; his daughter, Katelyn Driskell; mother, Margie Woodruff Rogers; sister, Diane Vining; mother of his children, Donna Rogers; brother-in-law, Bobby Vining; nephews, Chad Vining and fiance’ Kadie Wilson, Bryan Vining and wife Courtney. A visitation for Michael Anthony Rogers will be Thursday, April 11, 2019 from 6:00 pm until 8:00 pm at Conner-Westbury Funeral Home. A funeral service will be Friday, April 12, 2019 at 2:00 pm in the Chapel of Conner-Westbury. Reverend Billy Anderson will officiate. Interment will follow in Westwood Gardens.